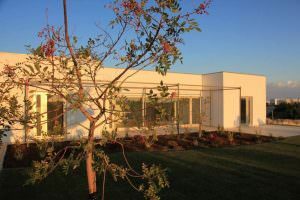 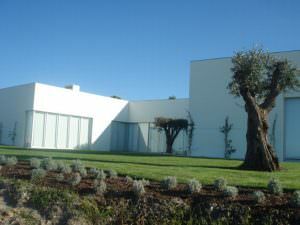 Golf property for sale in Portugal. 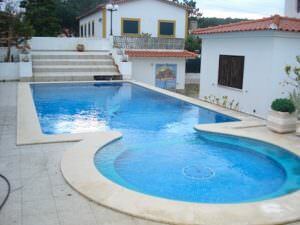 Filter Golf property for sale in Portugal by Price range. 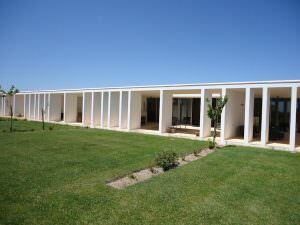 Filter Golf property for sale in Portugal by Region. 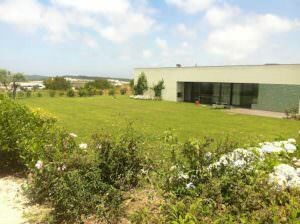 Filter Golf property for sale in Portugal by City. 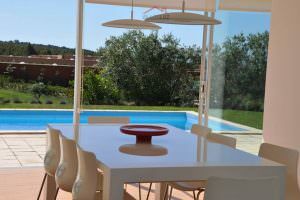 A few minutes from the beautiful beaches of São Rafael in Algarve! 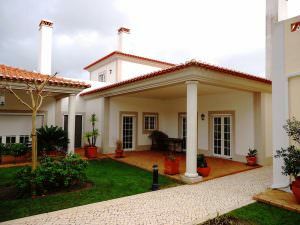 Bom Sucesso golf resort villa for sale at an exceptional price! 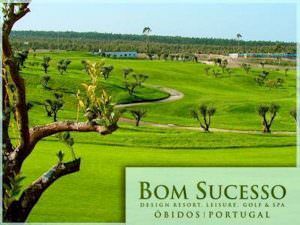 Bargain golf property within the Bom Sucesso golf resort on the Silver Coast Portugal. 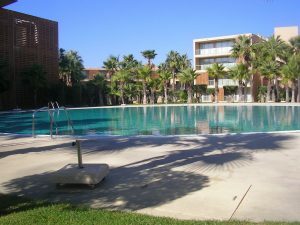 The typical golf property within a top quality golf resort. 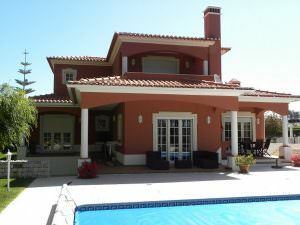 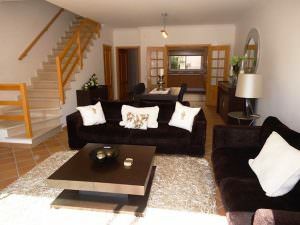 The ideal golf property within the best golf resort on the Silver Coast Portugal. 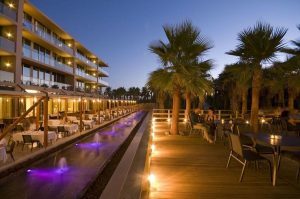 Bargain opportunity within one of the best golf resorts in Portugal.